Bloom or bust. The new #TiffanyPaperFlowers collection brings beauty to every day with platinum petals set in sparkling diamonds. 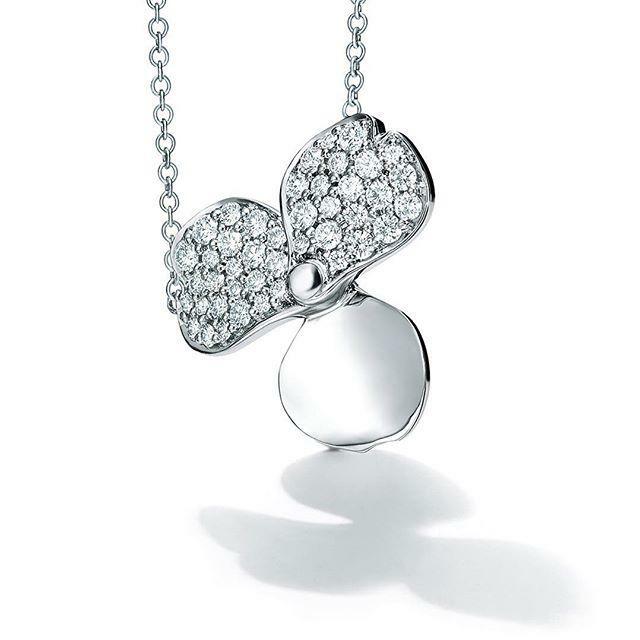 Tiffany Paper Flowers™ diamond flower pendant in platinum. Tap to shop.